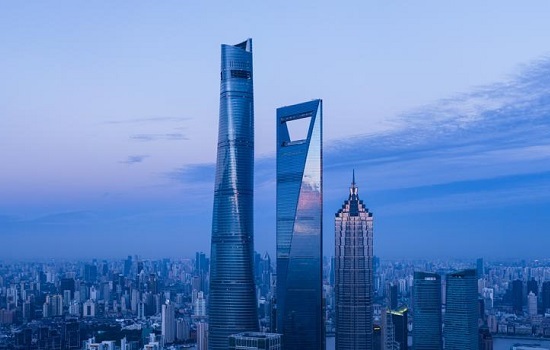 Occupying floors 79 to 93 of the Shanghai World Financial Center (SWFC), otherwise known as “The Vertical Complex City”, the Park Hyatt Shanghai is one of the highest hotels in the world. 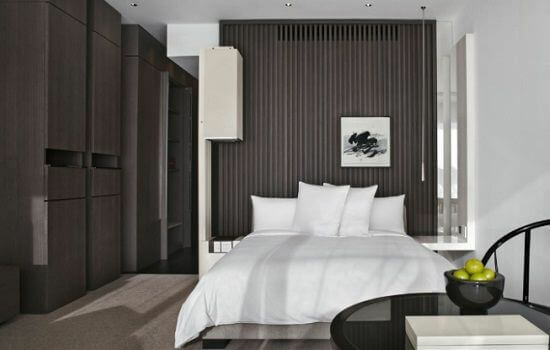 All 174 rooms and suites provide sweeping views over the city skyline and Huangpu River. The Park Hyatt also offers a choice of 8 bars and restaurants, the most renowned of which is 100 Century Avenue Restaurants, which is one of the top restaurants in Shanghai. 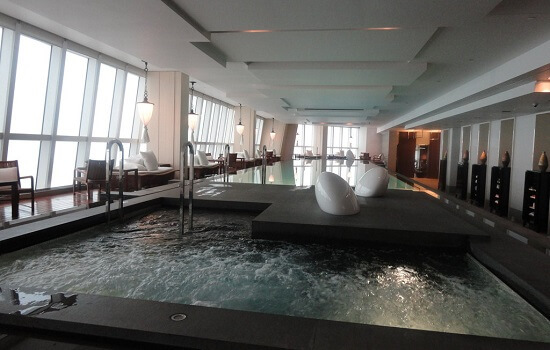 Water’s Edge on the 85th Floor is a Spa and wellness studio which features a 20-metre infinity swimming pool, whirlpool, tai chi courtyard, two treatment rooms, and sauna rooms. The Park Hyatt brand is popular with the F1 Teams worldwide. Whilst we can’t guarantee it, there is a chance you may see some famous faces from the world of Formula One during your stay.